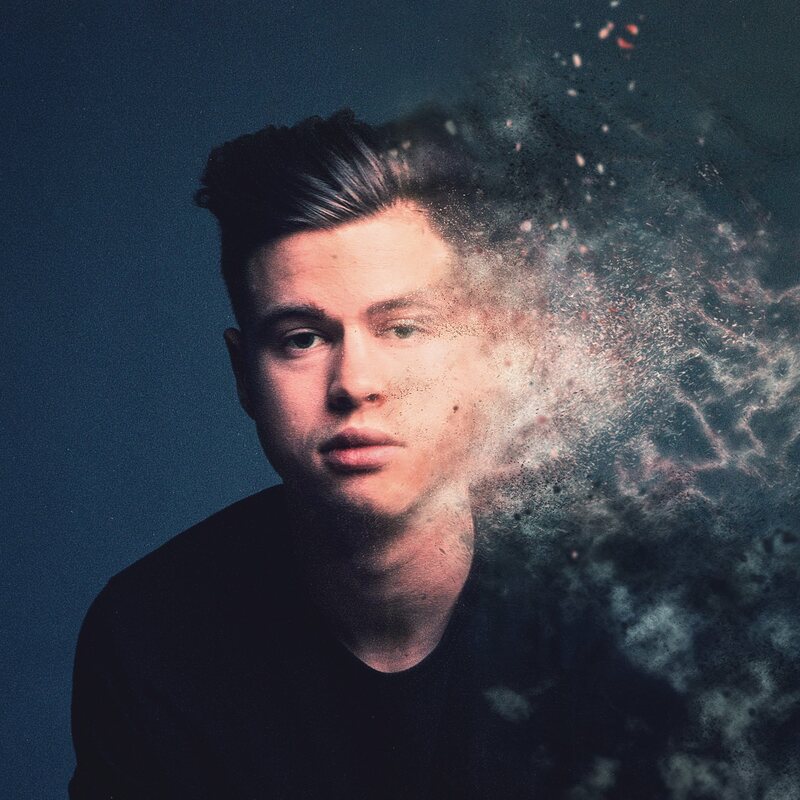 Home » Main Menu » News » Blake Rose releases debut single ‘Lost’. Blake Rose releases debut single ‘Lost’. Blake Rose seemingly effortlessly melds elements of alt-pop, indie-rock, and soul to produce his debut single ‘Lost’. Blake is only 20 and with a debut song this amazing he has a bright future ahead of him. ‘Lost’ has catchy music and a great vocal sound. The song was written for people that have been betrayed by a loved one. I can certainly connect to it. It will only take one listen for you to love this song as that is how long it took me! I will keep an eye out for Blakes next release. Expect big things from this Aussie that has moved to LA. Take a listen to ‘Lost’ here.